Printed Flags | Bunting Design Co. When it comes to promoting your business effectively, sometimes you need to think outside the box. This is particularly true if you are looking to make a visual impression. Printed flags might not always be the first thing that comes to mind, however, here at Bunting Design Co, we know that they are a great idea. 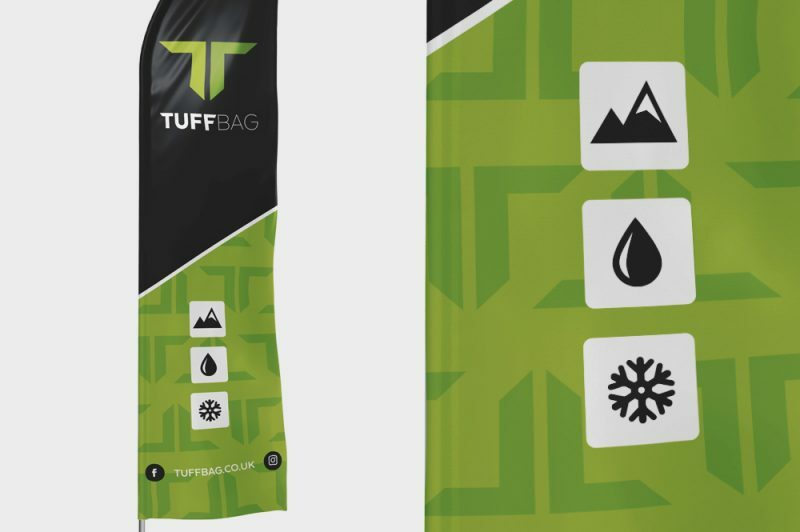 We offer printing services on a variety of different flag types, from the sleek lines of teardrop shaped flags and sail flags to more traditional square flags, all of which take only moments to assemble, it has never been easier to make sure that you catch the eye of your audience. We design, print and deliver all kinds of flags making it easy for you. 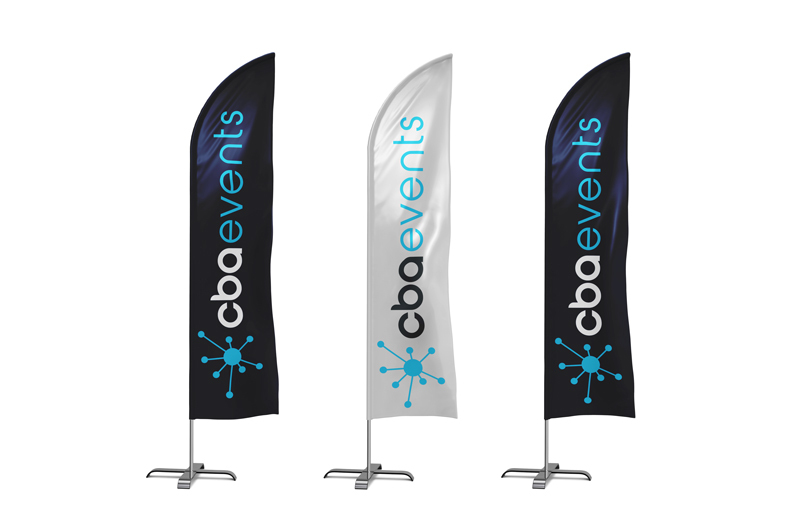 If you’re looking for a flag for your next event then let us know! Feel free to send us a message using the form below and we will get back to you.